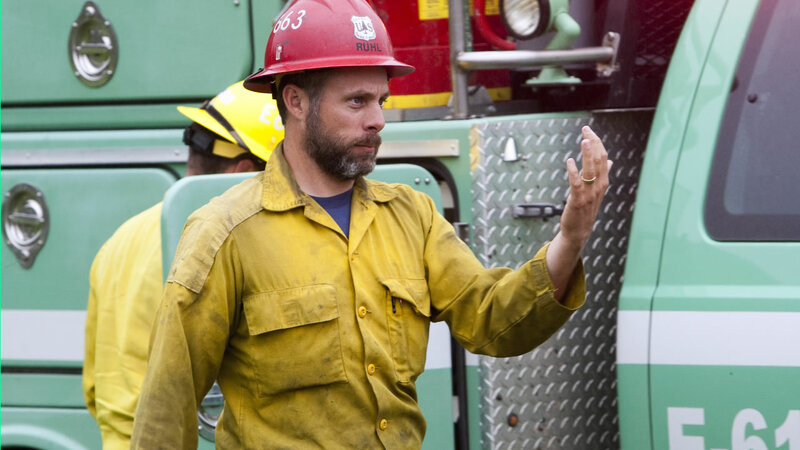 ALTURAS, Calif. -- California Governor Jerry Brown has ordered flags to be flown at half-staff in the capitol and elsewhere around the state after the death of a U.S. Forest Service firefighter near Alturas. David "Dave" Ruhl died Thursday while fighting the Frog Fire in the Modoc National Forest outside Alturas, according to a statement issued by the Governor's office on Friday. Ruhl was a resident of Rapid City, S.D. He worked in the Mystic Ranger District of the Black Hills National Forest, according to Brown's office. Further details about the circumstances surrounding Ruhl's death were not immediately available.